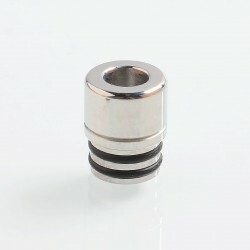 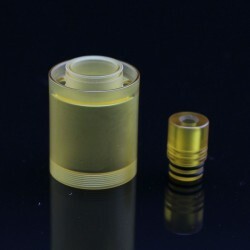 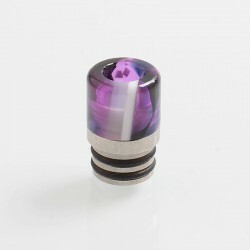 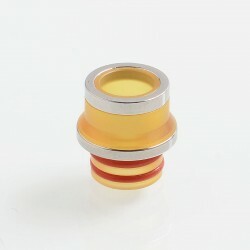 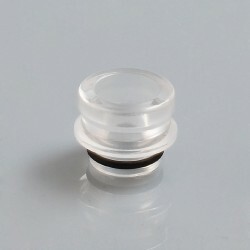 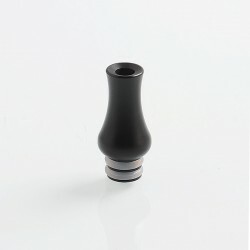 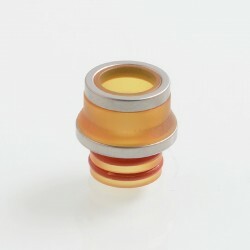 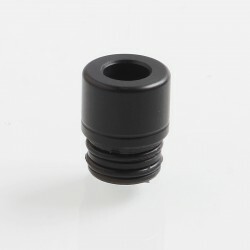 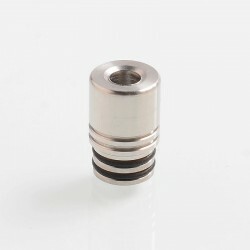 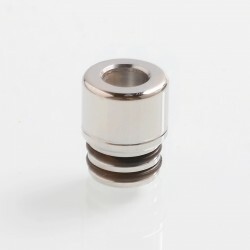 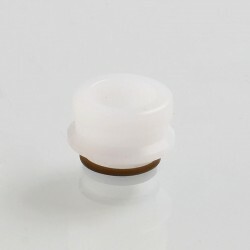 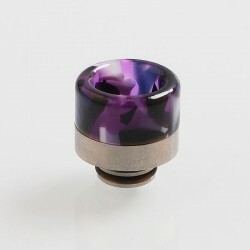 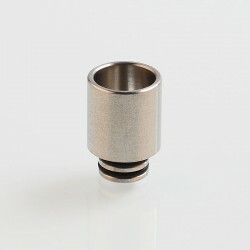 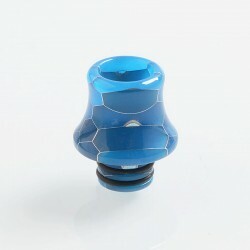 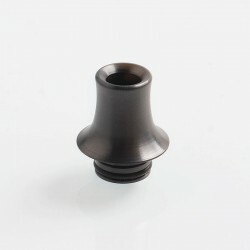 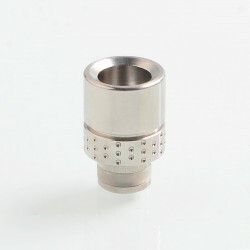 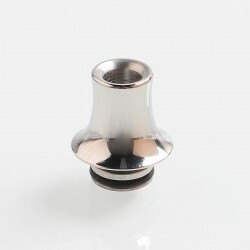 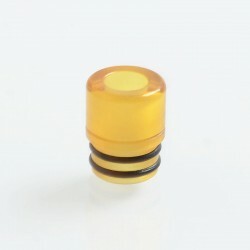 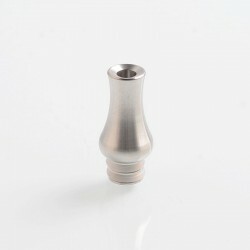 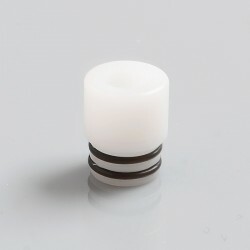 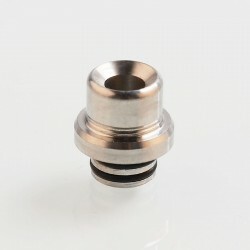 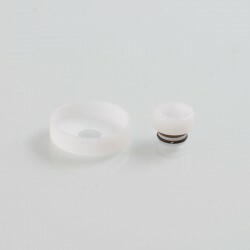 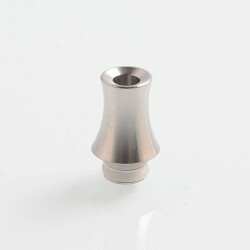 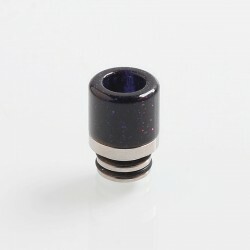 Universal 510 drip tip is suitable for RDA / RTA / RDTA / Sub Ohm tank. 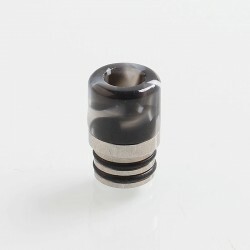 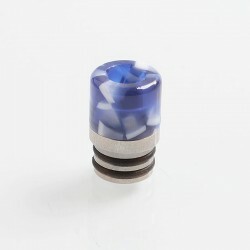 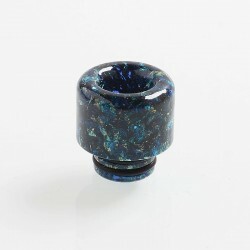 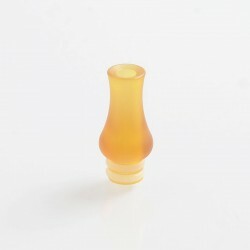 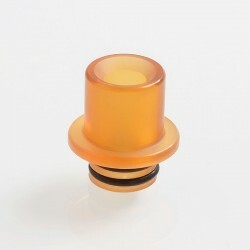 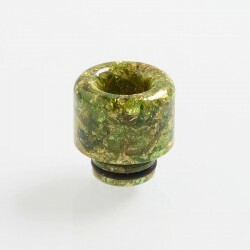 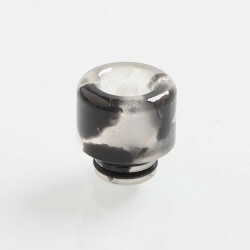 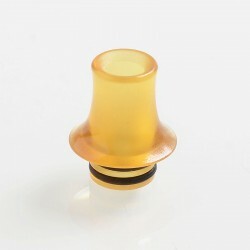 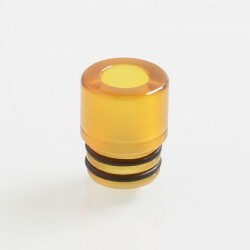 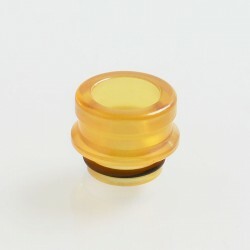 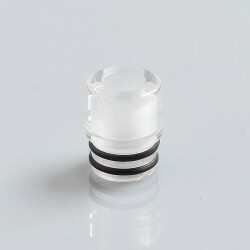 Beautiful and fashionable 510 drip tip will be listed here, in including resin / stabilized wood / PC / acrylic / stainless steel / aluminum and other material. 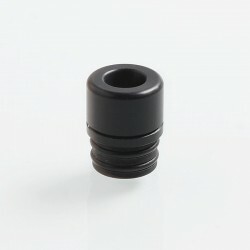 Get deals . 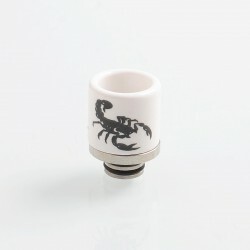 Grab up to $50 gift card now!